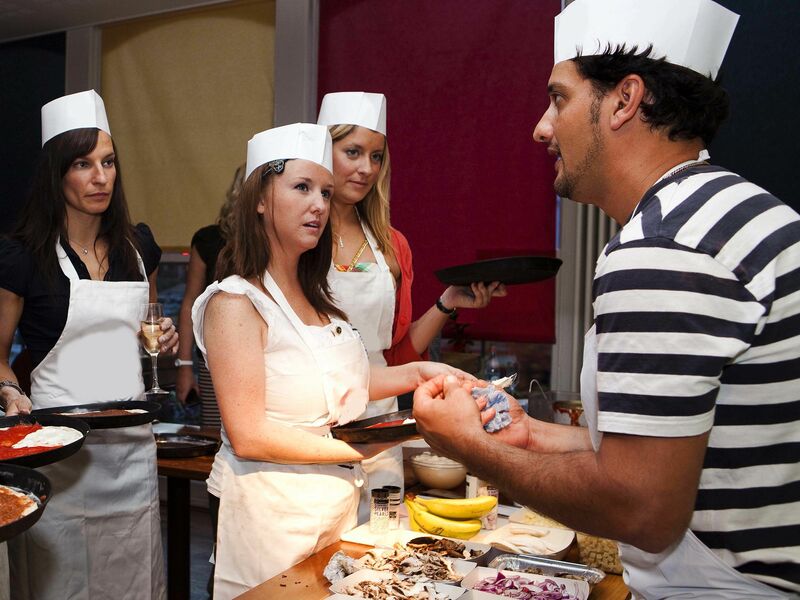 Bring a slice of Italy to the party with the fantastico pizza making stag do in Northampton. 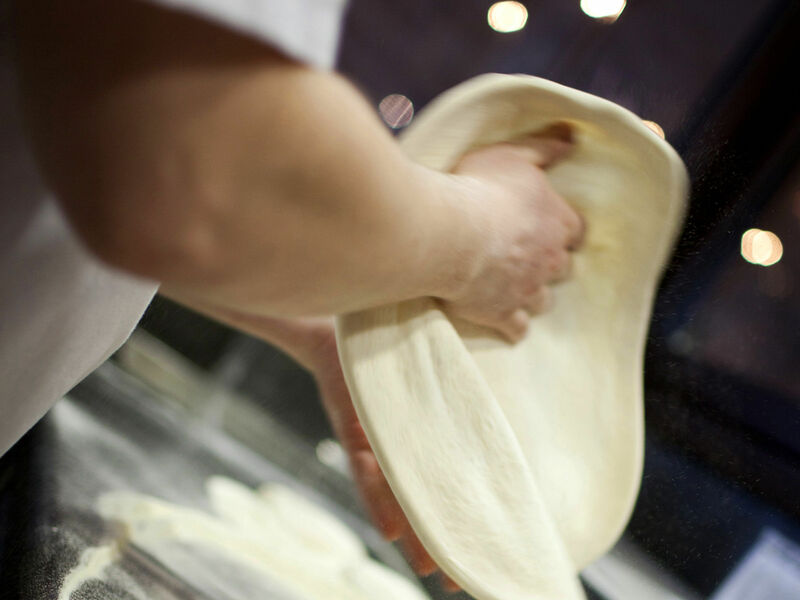 Create your pizza every step of the way, all the way from tossing the dough to make the base to adding the last touches. Make your pizza how you want whether its overflowing with mozzarella or making it extra saucy, the power is literally in your hands! 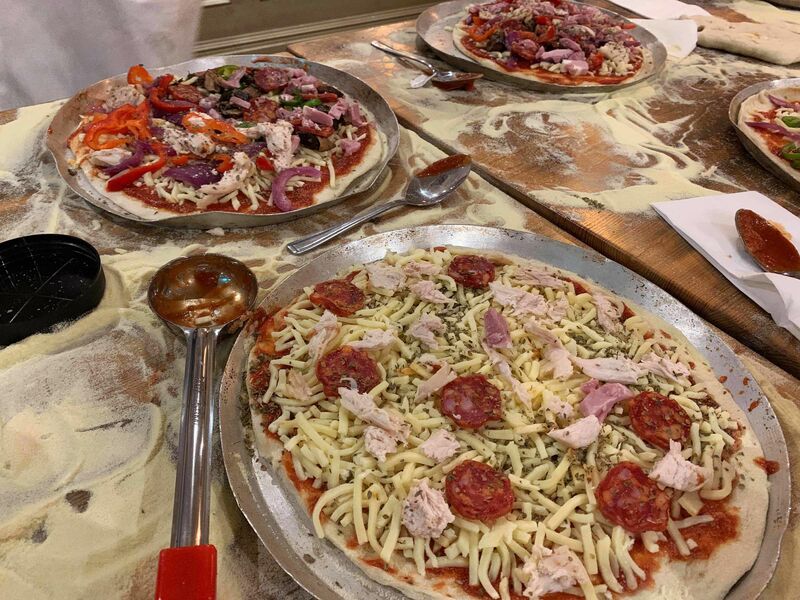 Our pizza making experience is a hit with stags up and down the country so why miss out on all the exciting sights and flavours in this indulging activity? With up to 2 hours, chill out and eat your pizza in a city centre restaurant, giving you a real authentic Italian experience for you to enjoy.